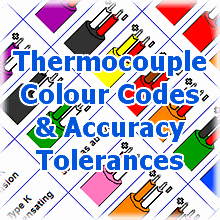 At TMS Europe Ltd we supply and machine many different types of ceramic protection sheaths for thermocouples and resistance thermometers which are often used in furnaces and high temperature application. The length, design, diameter, bore and materials of the protection sheaths can vary according to your application; we carry an exhaustive range of stock materials which we can machine for which we offer a prompt and efficient service. Materials include Recrystallised Alumina (RA), Aluminous Porcelain (AP), Sillimanite and Mullite. 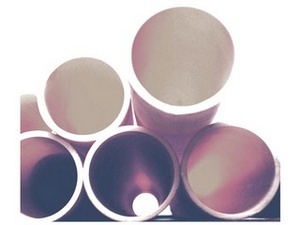 Our most popular sizes are available from stock and can be bought on the Refractory Tubes page of our Webshop. For other ceramics and different sizes please contact us.